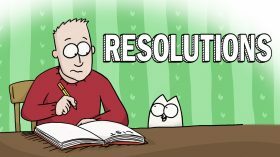 It’s that time of year when New Year Resolutions are decided! 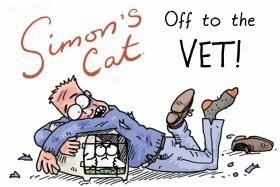 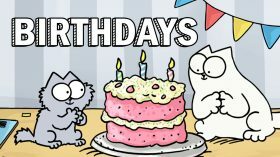 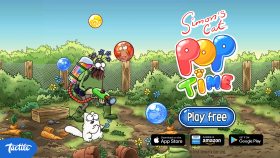 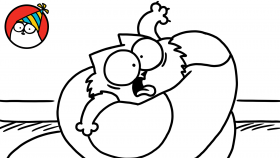 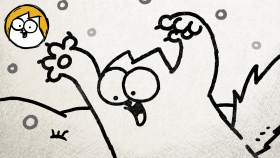 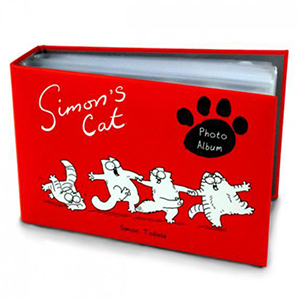 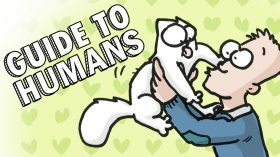 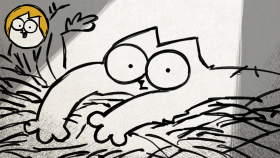 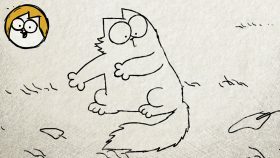 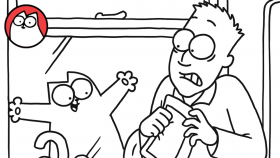 Watch our Guide To film to see how Simon’s Cat helps Simon with his. 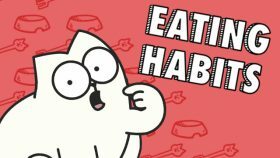 (Or not).